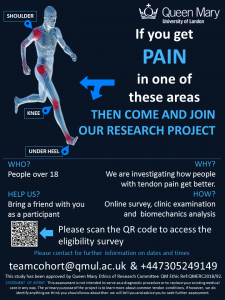 The reasearch team at Queen Mary, University of London have launched a large research study for people suffering from shoulder, knee or foot and ankle pain. Premier Podiatry Director, Trevor Prior is part of the team looking at Foot & Ankle pain. 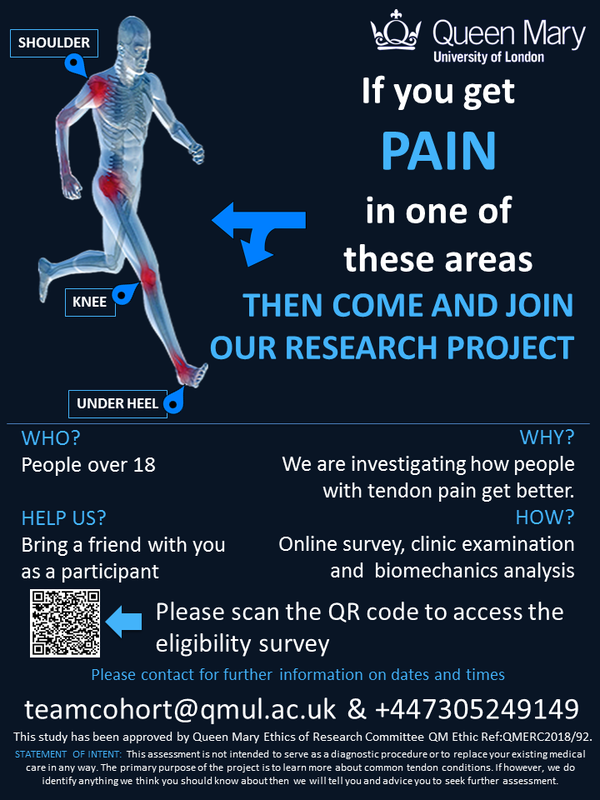 If you are suffering from pain at one of these sites or you are a clinician treating patients with these problems, please consider consider participating in this study. The aim is to recruit 2,000 people for each site but a total of 10,000. This is the largest study of this kind to date and will provide invaluable data for managing conditions at these sites. This is an online study and will be available in 10 languages shortly.